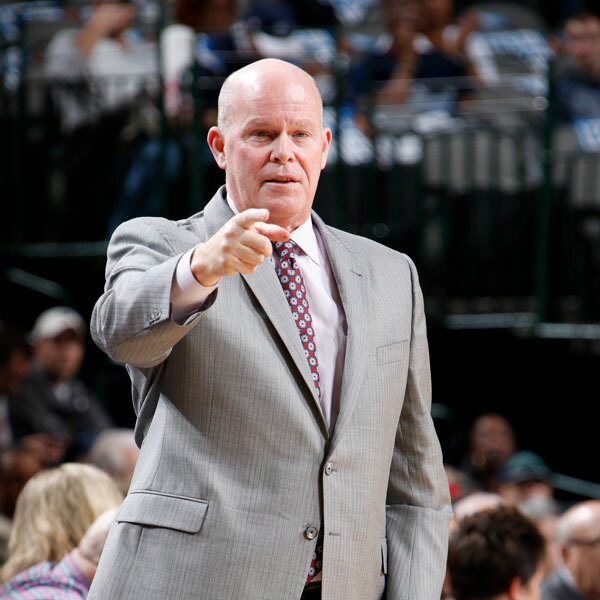 ORLANDO – Every day that Steve Clifford steps onto the basketball floor, be it the Orlando Magic’s practice court or the Amway Center parquet, he thinks about his unlikely journey to this point, the lessons taught by his coaching father and basketball-loving mother and the manner in which his mentors seriously approached the profession. 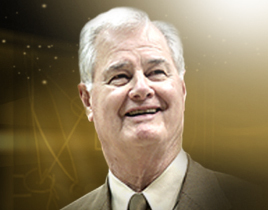 Clifford, 57, is not only a coaching lifer, but also an amalgamation of the dozens of coaches who he has either learned under, played for or coached alongside of. They might not know it, but they have been with him every step of the way along this unlikely journey from coaching high school basketball in Maine to several small-college basketball stops along the East Coast to his NBA jobs in New York, Houston, Orlando, Los Angeles, Charlotte and back to Orlando again.